Simply Kids Ministry "A Concoction of Stuff for KidMin": Kids WORLD! How can we connect with our kids in our kids ministries? How can we find out what they are into? How can we as adults jump into their world? I have found several ways in which I have learned to see how I can connect with them. Check them out! Watch TV Shows - See what the kids are watching. See what grabs their little minds. I tend to watch Nickelodeon, Disney Channel, Cartoon Network and other networks. Magazines - See what's going on in their kid world. I read teen magazines, children's ministry, and others. Watch Movies - Once again, watch what they are watching. I like to sometimes create sermon series when I hear of a NEW kid movie coming out. It gets kids excited! Play Video Games/Apps - This is my favorite part! I love to play video games. It's great to talk to kids who love to play the same games as you do. I have found that playing video games has helped me build relationships with kids who are shy, scared and timid. I provide video games in my kids church. Listen to Music - I know I know, some of their music is kinda crazy, but it does help you build relationships with them. I over heard one of my girls singing a song and all of a sudden I jumped in and sang with her. Her facial expression was priceless! Toy Store / Toy Aisle - I love walking through the toy aisle and toy store. I get to play with amazing toys and also get to see what kids are into. The toy store will also give you many ways to get creative. 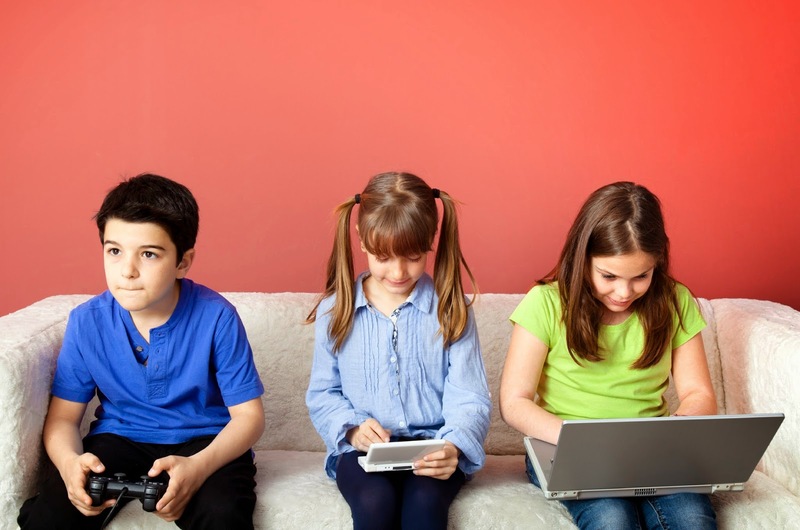 Websites - See where kids are going online. See what interest them. Gather 5-10 Kids - Every other month I like to have 5-10 kids join me at church to give me a heads up of what in their world is going on. I like to ask what are the latest trends. These are the different ways I get to CONNECT to a kids WORLD!